Galaxy S6 Manual User Guide has specially to guide you the functions and features of your Samsung Galaxy S6. You can download or read here. In this document are contains instructions and explanations on everything from setting up the device for the first time for users who still didn’t understand about basic function of the phone. Samsung Galaxy S6 is an Android based smartphone manufactured and marketed by Samsung Electronics. The phone was officially unveiled in a press conference at Mobile World Congress on 1 March 2015. 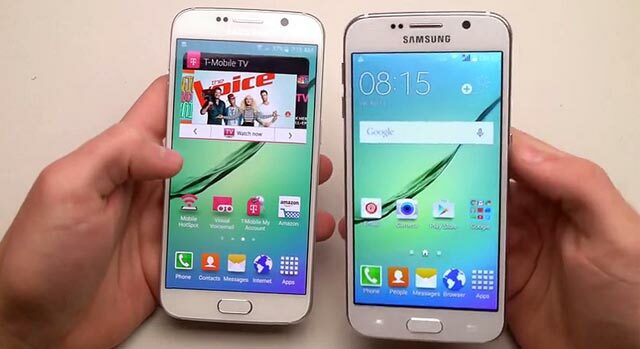 The device is a successor to the Galaxy S5, which was released in 2014. Samsung Galaxy S6 line retains similarities in design to previous models, but now uses a unibody metal frame with a glass backing, a curved bezel with chamfered sides to improve grip, and the speaker grille was moved to the bottom. The devices will be available in “White Pearl”, “Black Sapphire”, and “Gold Platinum” color finishes; additional “Cobalt Blue” and “Emerald Green” finishes are exclusive to the S6 and S6 Edge respectively. 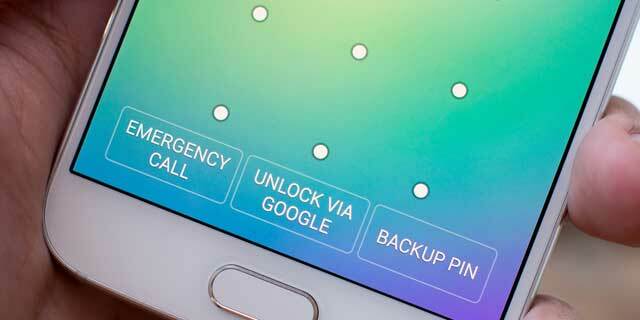 The Galaxy S6 run Android 5.0.2 “Lollipop” with Samsung’s TouchWiz software suite. TouchWiz has been streamlined on the S6 with a refreshed design and fewer bundled applications. 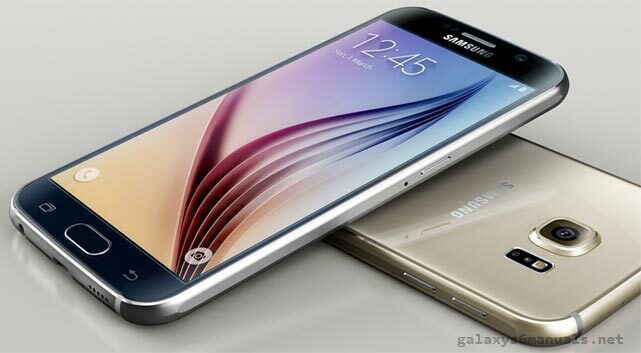 Samsung Galaxy S6 is scheduled to be released on 10 April 2015 in 20 countries. Samsung has just released the new Galaxy S9 and S9+ this month. For customers who need Samsung Galaxy S9 and S9+ user manual, please go to our partner site here https://galaxys9userguide.com, in this site also include tips and tricks for the new Galaxy S9 and S9+.